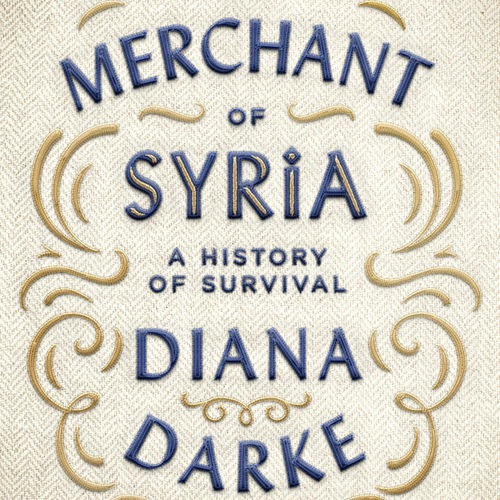 Diana Darke will give an illustrated talk on The Merchant of Syria, her newest book, the result of four years' research into the socio-economic history of Syria through the life of one man, a textile merchant from Homs (1921-2013). The book goes well beyond an intimate view of the merchant's extraordinary life, to explore Syria's long mercantile tradition, and to contextualise the turbulent backdrop against which his life was lived. It considers his business ethic and motivation for wealth creation. The war economies of the current and previous conflicts are reviewed, along with the various social dynamics that have driven and continue to drive so much of the country's entrenched corruption. The final chapter looks for clues from the merchant's life that may provide pointers for the future as the country seeks to extricate itself from its greatest ever tragedy.